Picturing Disney: A Practically Perfect Review of Saving Mr. Banks! Although I could not get out to see Saving Mr. Banks yet myself two of the great writers here on Picturing Disney have! So without any adieu here is there review! Spit spot! 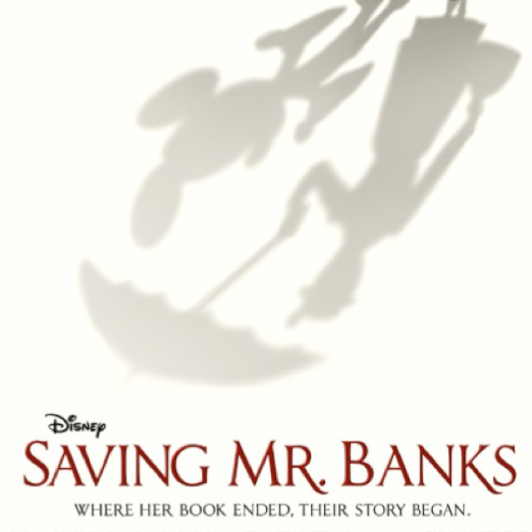 Saving Mr. Banks is by far one of the best films I have seen come out of the Disney Studios. Such a big statement deserves an explanation. I love Disney History. In history, there are good times and then there are dark times. Most people don’t want to know about the negative moments, instead they would rather focus themselves on the positive moments. (Oddly enough, they turn out to be especially great stories.) Without giving too much away, The Disney Company History is full of failures and triumphs. This film shows that not everything created by Disney is made under rose-colored glasses. Instead, they are truthful to the good, ugly, and practically impossible. The roles are extremely well played and scenes are thoughtfully framed. 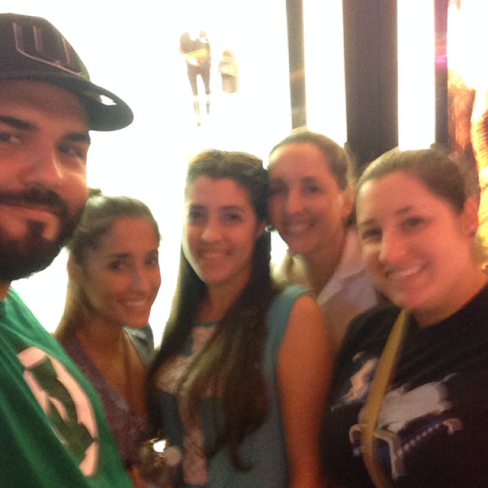 From Left to Right: Gus(My Husband), Krystal, Celine (my sisters), Mom, and I. This time around, I took my family out to see the film. Mary Poppins is a family favorite and I think we all came out of the film singing “Let’s Go Fly A Kite”. We weren’t the only ones, that’s for sure. Go see this spectacular film while you still can. Right you were Mrs. Travers, but she’s made millions of children and adults happy in the process. 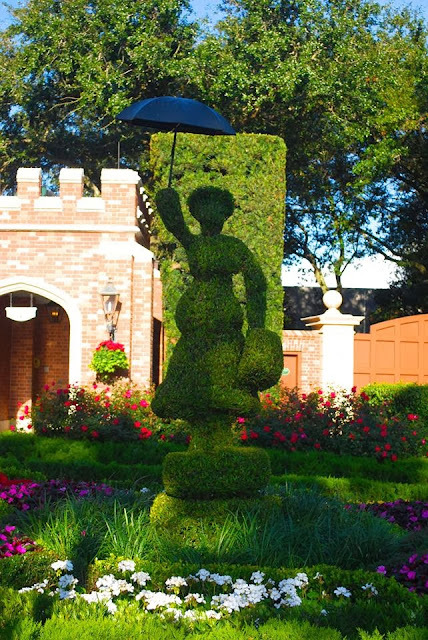 Saving Mr. Banks shows us what we all knew about Disney, his characters, movies and theme parks, but we forget as soon as we walk through the gates – everyone has a tragic side. Everyone experiences disappointment – sometimes of epic proportion. Now we see that Disney has set out to create a counterbalance and it takes the form of “the happiest place on earth.” There are those who may not understand it, and those who may not believe in it, but for those of us who do – there is always the promise of magic on the other side of tragic.